The Legion supports Veterans with fundraisers and many different functions throughout the year. We provide our Veterans a place to come and be a part of a community. We are also open to the public and have many different events for everyone to come out and enjoy at our facility. We provide information for our Veterans to utilize all of the many services available to them through different resources that they are entitled to receive as a Veteran who Proudly served our Country. We also have a Remodeled Hall for rental with competitive prices and a full service bar that is available. 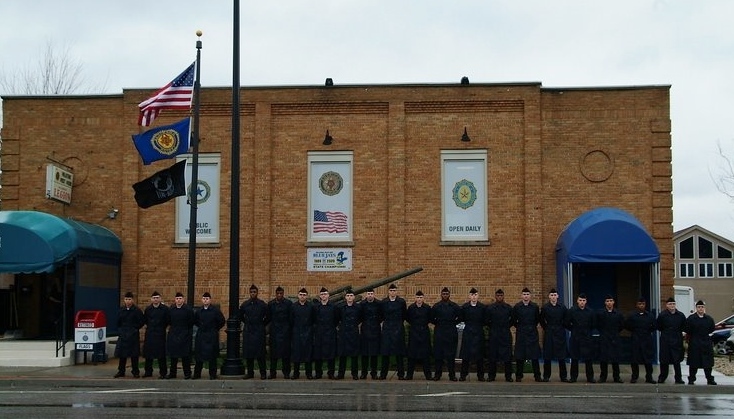 There is 3 different organizations within our American Legion: Legionaries – which is Veterans who have Served our Country, SAL (Sons of the American Legion) and Auxiliary are the men and women whose Parents or Grandparents were in the military. These groups are the volunteers who run many of our different fundraisers and functions that we do every month and yearly. Some of these events are: Bingo, craft night, chili cook-off, movie nights, holiday parties and many other fun functions. Come on by the Legion and Support our Veterans!! We are open everyday with different specials daily too!